Digital Education Board – Bridgestone Commercial Learning 10th Floor,Washington Square Park, NY, United States. 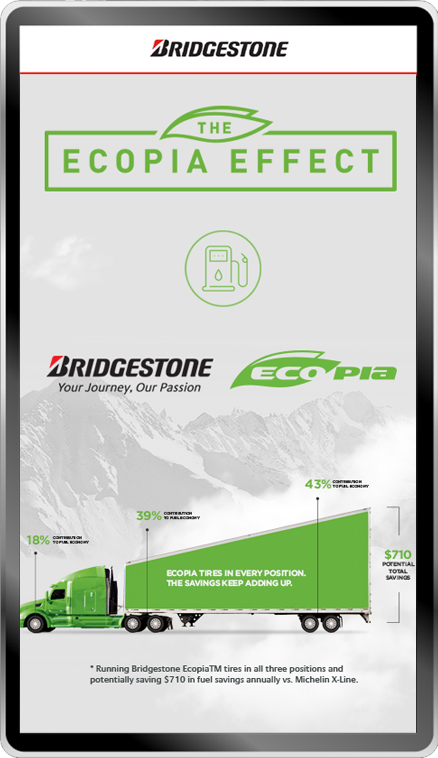 Bridgestone's Digital Education Board is a touch screen device designed to create a personal learning experience for dealer employees and customers to educate them on best applications and practices for Bridgestone tires. this strategic tool, located anywhere in your location. Programming on the Digital Education Board includes advertisements, training videos, product sheets, tools and other resources. Each board is either 32” or 60“ tall. 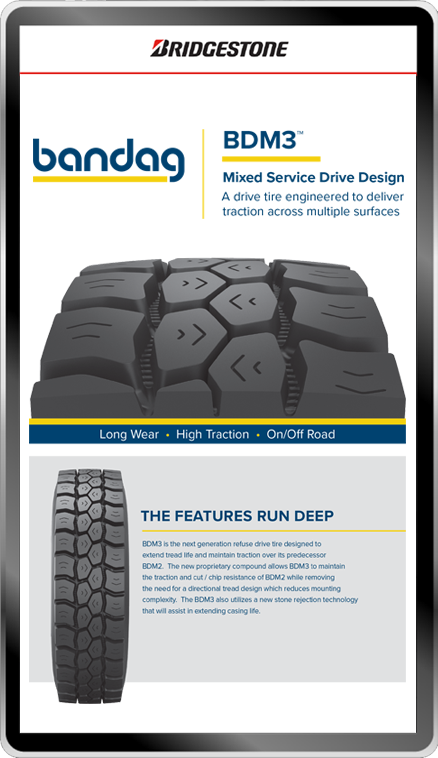 and how to maximize tire life. 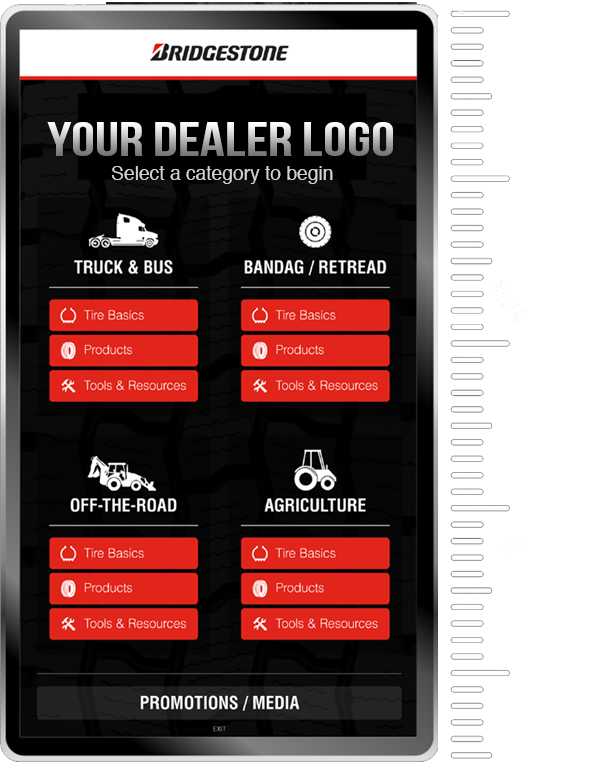 product information on Truck & Bus, Retread, Off The Road and Ag tires and much more. or showcase dealer news or advertisements. Digital Education Board qualifies for the Bridgestone Smart Resource program. 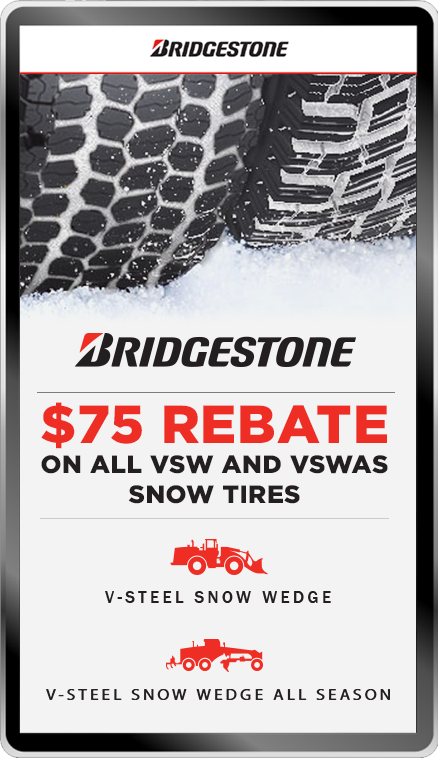 Contact your Bridgestone representative for more details.